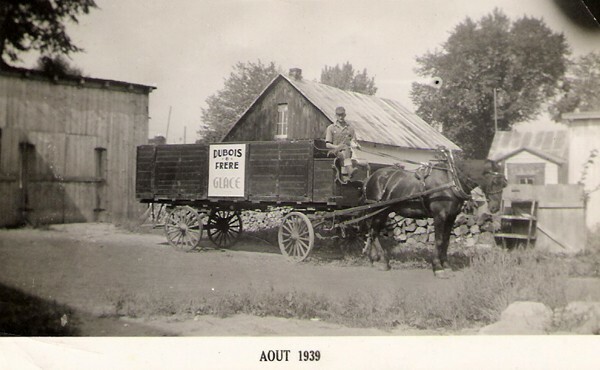 On the first quart, we can read the name Floribert Dubois. 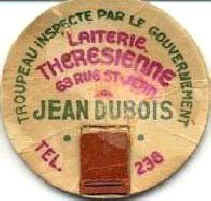 On the cap, it shows that the dairy was situated 63, St-Jean St. We also see the name Jean Dubois... 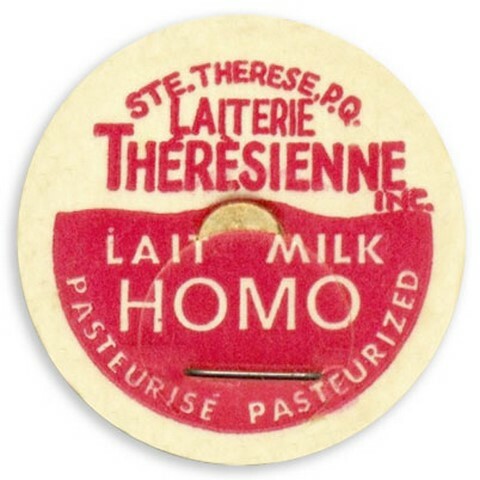 The word Frère(s) is written on the second quart, means that there were several brothers! 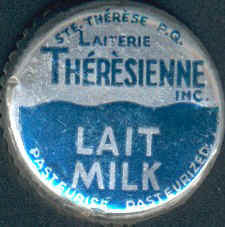 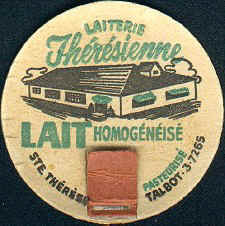 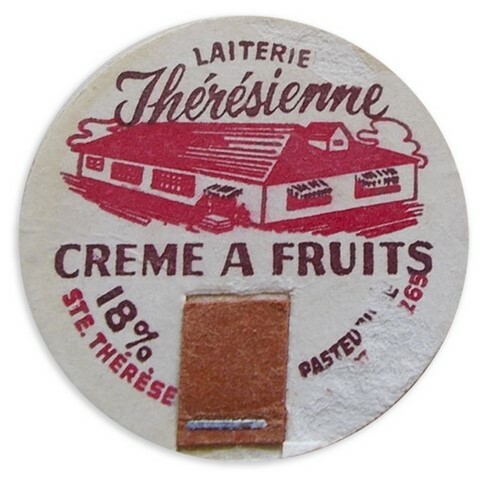 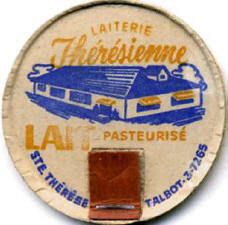 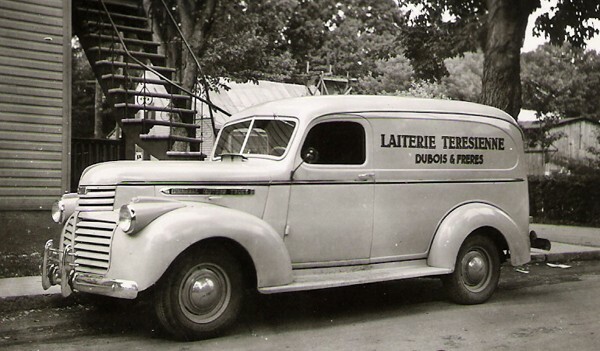 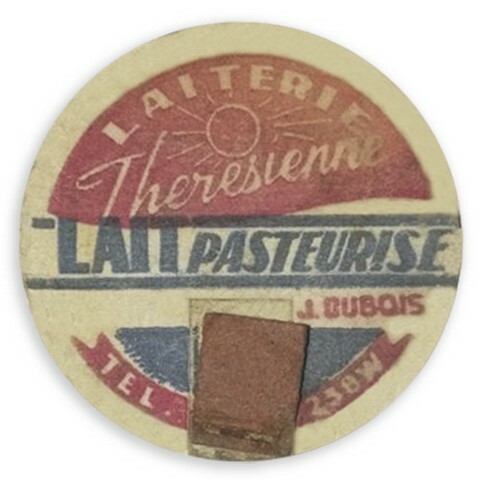 Also, on Moderne Dairy bottles of Ste-Thérèse, it shows L. & P. Dubois Prop. ! 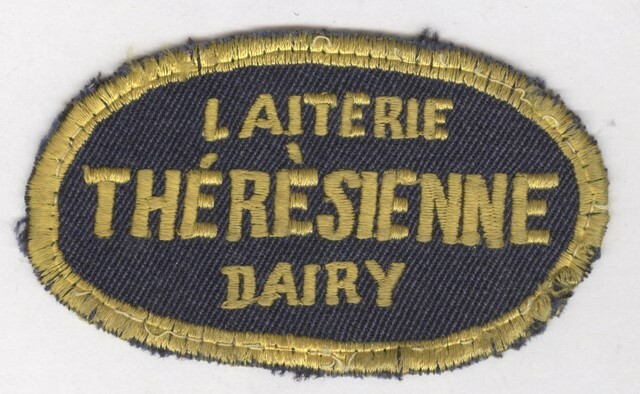 More searches have to be done on that dairy!